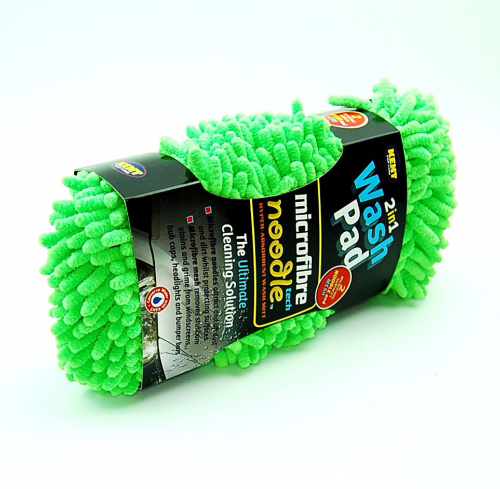 Want the best showroom finish for your car in a fraction of the time? Let Demon do the work! No time for waxing? Find polishing boring? 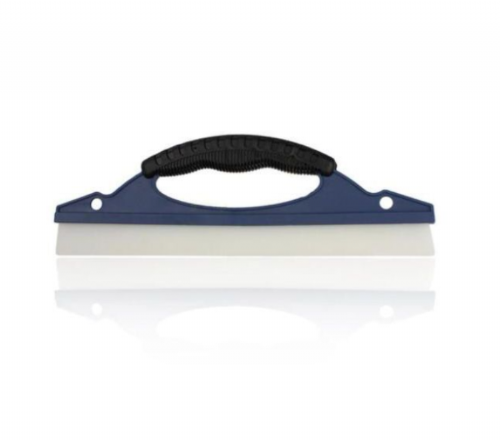 Use the Demon Shine Spray Gun for an instant shine in a single stroke. It really is that easy! 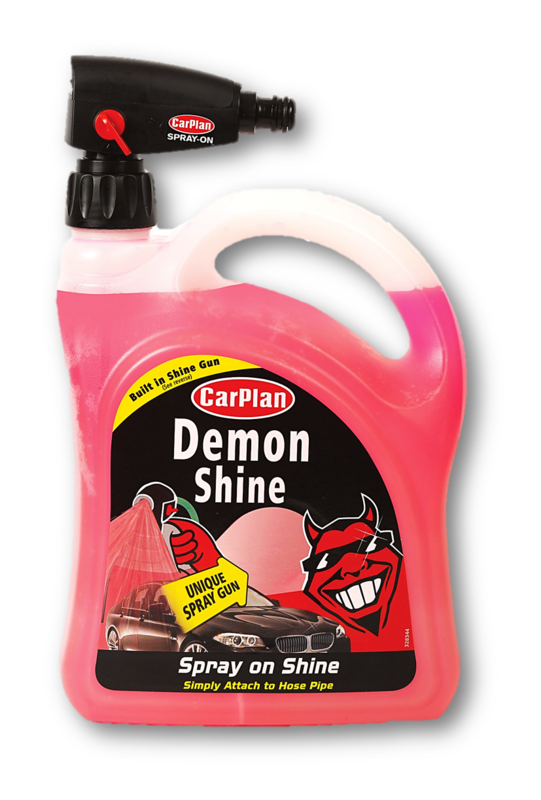 Demon Shine is a revolutionary top-gloss shine treatment and provides a just waxed finish without the hard work. 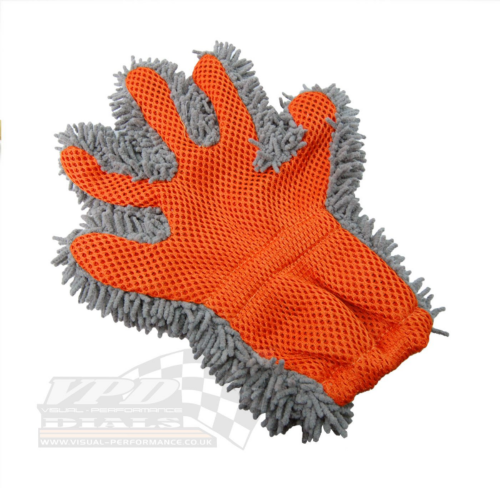 Simply attach to a hose and spray on for a wicked shine – no pouring, no bucket, no fuss. It really is that easy! Our best shine, our best coverage! Demon Shine Spray Gun covers more surface area in a single stroke providing an instant shine in a fraction of the time. After washing, remove gun from packaging, insert dib tube (already in bottle) into the gun until it feels secure and screw on top of the bottle. Simply connect to a hose pipe. Ensure the tap is pointing downwards towards the water droplet symbol. This will dispense only water. Spray over the entire car to rinse. Turn the tap 90º anti-clockwise towards the ‘spray symbol’ to allow Demon Shine to flow through the Demon Shine Spray Gun. Spray evenly over the entire vehicle. Turn off the hosepipe and turn the top to 90º clockwise to the droplet position to prevent leakage during storage. 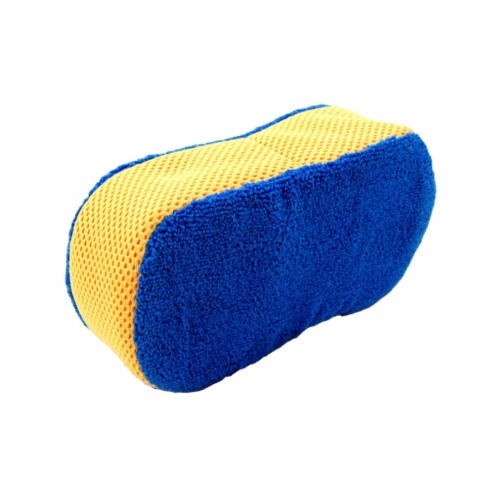 Dry the vehicle with a microfibre cloth, chamois leather or simply drive off for a wicked shine!